Congratulations! Your jewelry work is catching on. You have a following on Etsy, your website is beginning to outsell your day job. You’ve been contacted by a gallery or department store. You are ready to formally go into business. Can I Buy It Wholesale? If you’ve started your business as a hobby, chances are good that you’re pricing by materials alone, with a bit added in for labor. 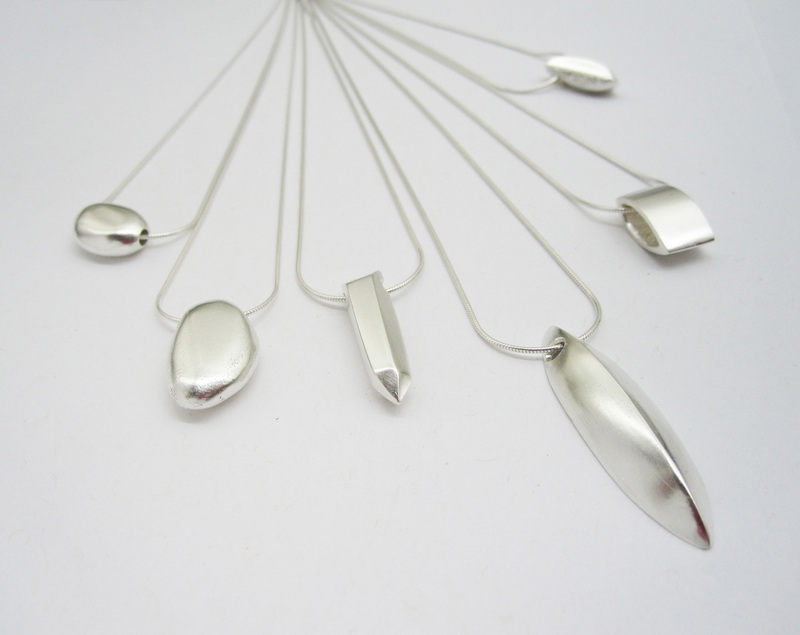 It’s time to stop that practice right now if you’d like to make jewelry making your career rather than your hobby. But because you’re already most familiar with materials, of the four parts to a product price–materials, labor cost, overhead, and profit—let’s start there. These are the tangibles, such as metals, metal clay, stones, beads, glass, and fibers that are actually part of the jewelry you deliver to a customer and the part of the jewelry that customers appreciate. 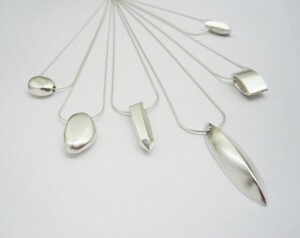 Sterling silver pendants, 2013. Photo courtesy Kari Woo. You have a jewelry line you enjoy making. Your friends like it. Your family likes it. Your co-workers and neighbors like it. They—and you—are all sure you can make a living selling it.